Would you rather your wool blend carpet was cleaned by a professional carpet cleaning company in Clarkston? Call the experienced carpet cleaning service in Clarkston today for your free carpet cleaning quote. Alba Floor Care provides a reliable, fully insured, quality carpet cleaning service in Clarkston and across all surrounding towns and villages. Choose Alba Floor Care to ensure you receive the best carpet cleaning in Clarkston, Glasgow. In search of a professional carpet cleaner in Clarkston – G76? Call us today for carpet cleaning in Clarkston. 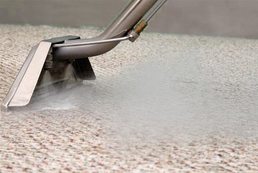 Our professional carpet cleaning technicians clean carpets in Clarkston, Busby and Giffnock. We are your local Clarkston Carpet Cleaning company covering Busby and Giffnock. Or simply fill in your details and we will call you. Professional, Trained and fully insured carpet cleaner Clarkston. We have an excellent reputation for our carpet cleaning in Clarkston. Our professional carpet cleaners offer a complete range of solutions to clean even the dirtiest carpets. Most of the carpet cleaning we carry out in Clarkston is maintenance cleaning however. Our customers know that it’s much more cost effective to maintain a carpet than wait until it’s filthy then spend more on cleaning than you need to. No matter what condition your carpet is in, you can be sure you will be astonished from the results of our carpet cleaning process. You will love how quickly your carpets dry after our carpet cleaning process. You will love the extra touches we provide like fully vacuuming the areas to be cleaned, and washing down the skirtings at the end of the carpet cleaning process. Once you have tried our Carpet Cleaning service in Clarkston we are sure you will be a customer for life. Carpet cleaning company Clarkston, Glasgow. 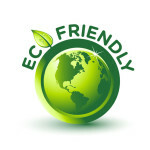 All our carpet cleaning in Clarkston is carried out using Eco-Safe cleaning solutions. 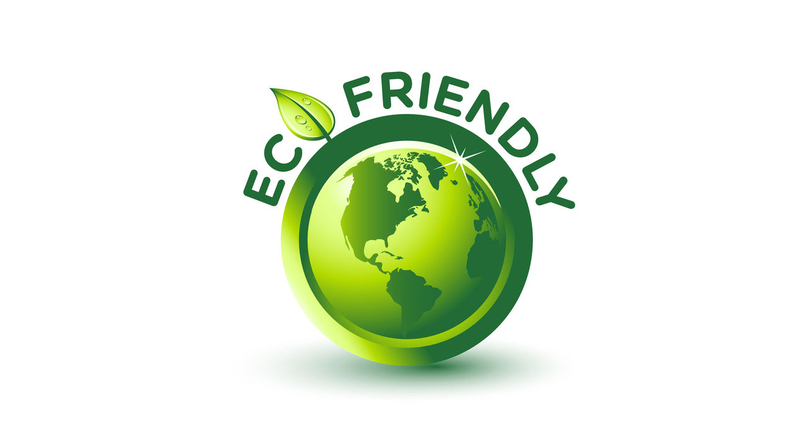 Why do we use eco friendly carpet cleaning solutions to clean carpets in Clarkston? It’s simple really, we care about our customers, our employees and most importantly, the environment, far more than we care about profit. It may cost us more to use Eco Friendly cleaning products but it’s not just about safety, the results we achieve are also far better than the old shampoo or caustic, aggressive high PH cleaning solutions still used by a lot of carpet cleaning companied operating in Clarkston. Using the same high powered, hot water extraction machine, we can get your upholstery really really clean. Our upholstery cleaning in Clarkston is carried out by our professional upholstery cleaning specialists. We are all highly trained in removing stains from upholstery and deep cleaning all fabric types, even sensitive, delicate fabrics. We are your local upholstery in Busby, Clarkston and Giffnock. We can treat red wine stains in carpets and upholstery along with a number of other stains. Sometimes an item is just beyond cleaning, when this happens it’s normally with an old piece of furniture that has been well loved and enjoyed by the family. A lot of the time the item holds sentimental value. In these cases we offer a re-upholstery service in Clarkston. If you are considering having an item reupholstered please give us a call and we will arrange for a fabric technician to visit. Our upholstery service in Clarkston is available across Glasgow. Testimonials from our carpet cleaning in Clarkston. Find us on your local directory service, UK superweb.